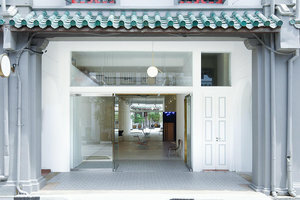 This tasteful and charming art gallery is situated in the one of the quaintest neighbourhoods of Singapore. The glorious space is an ideal venue for an art event, an elegant networking afternoon or a pop up dinner in the “hidden” space. 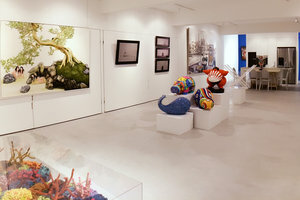 With a striking frontage and welcoming display windows, this art gallery offers good visibility and the venue is filled with a radiant natural light. With glorious high ceilings revealing a few rows of vintage bricks and white walls, this venue is magnificent. With wonderful interiors comprised of contemporary high ceilings and white walls, this venue has a stylish atmosphere. 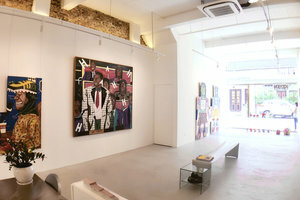 Extensive facilities including electricity, LED art lighting and a terrace, this venue is a great option for art event.